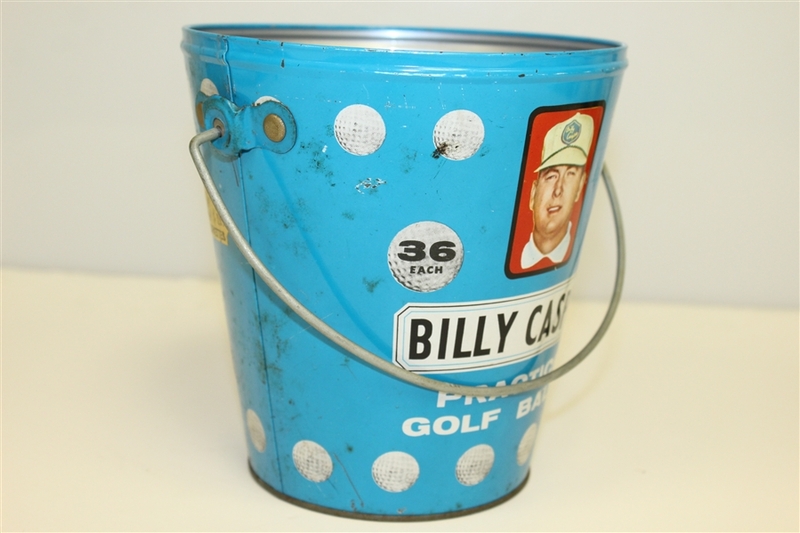 With each player being an independent contractor on Tour each player is called on to handle his own marketing (although many now employ agencies). 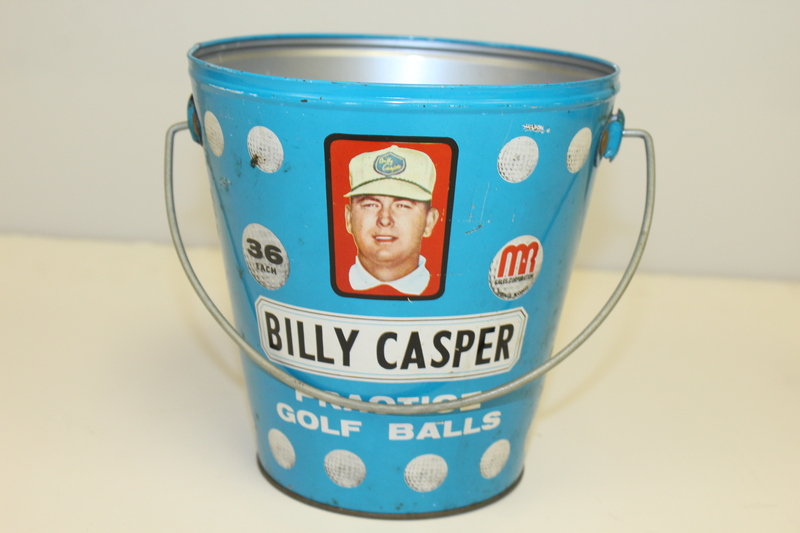 This offered lot was one of Billy Casper's early marketing efforts. 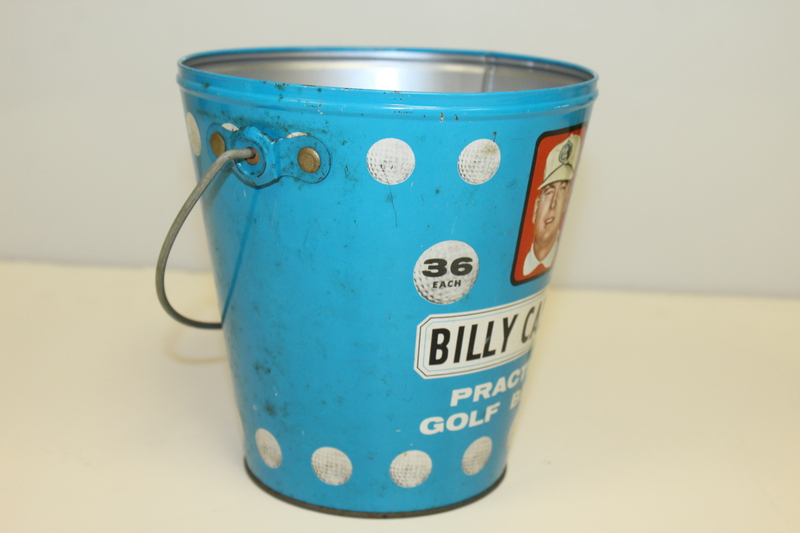 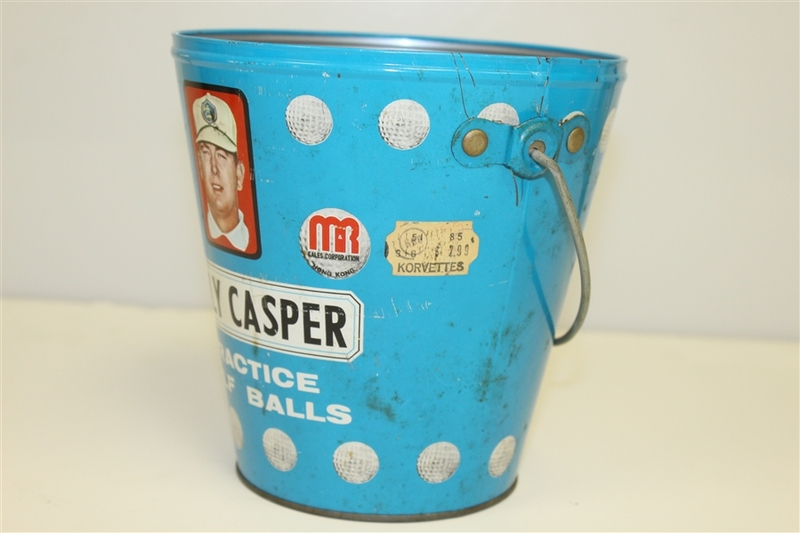 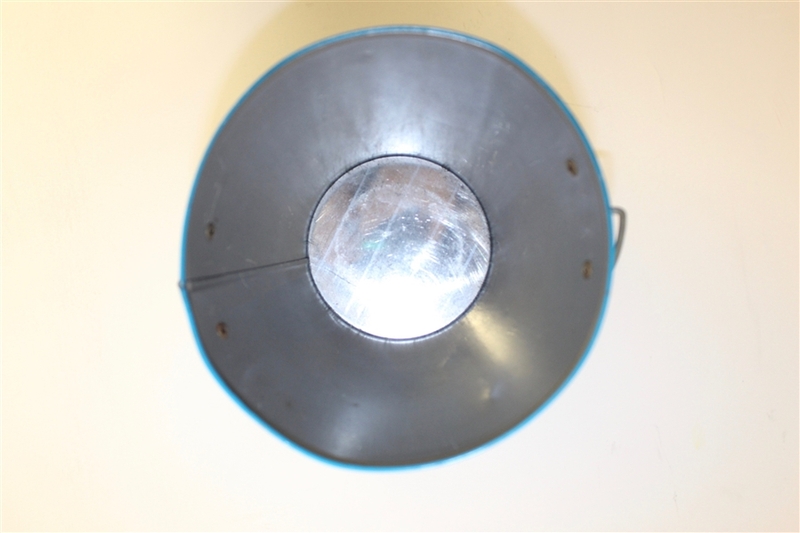 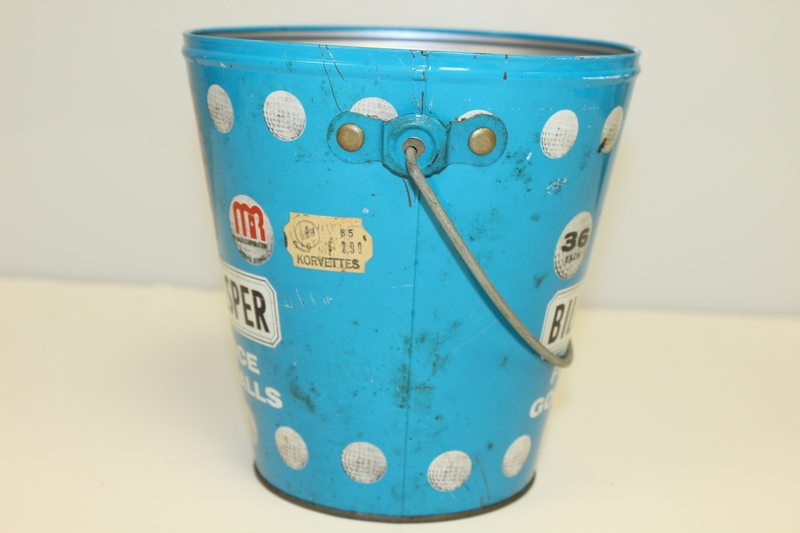 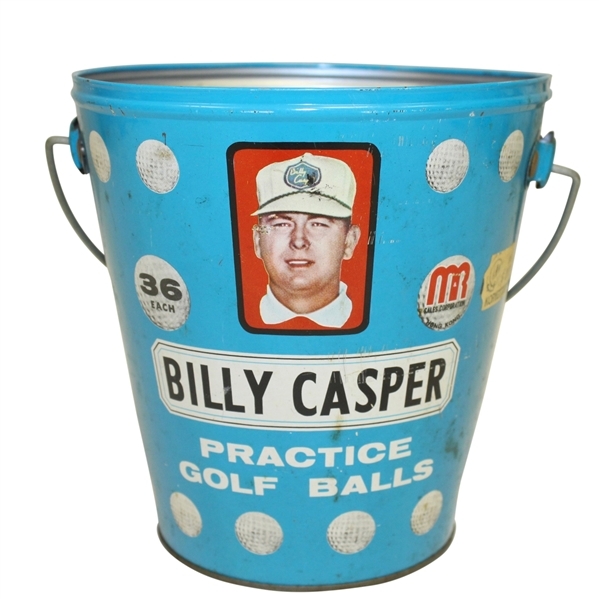 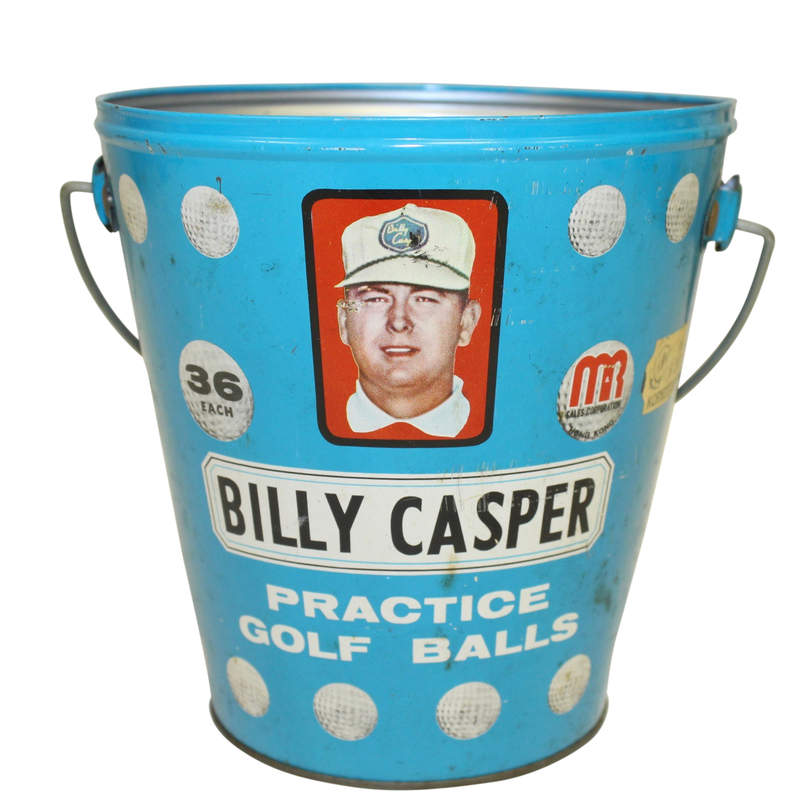 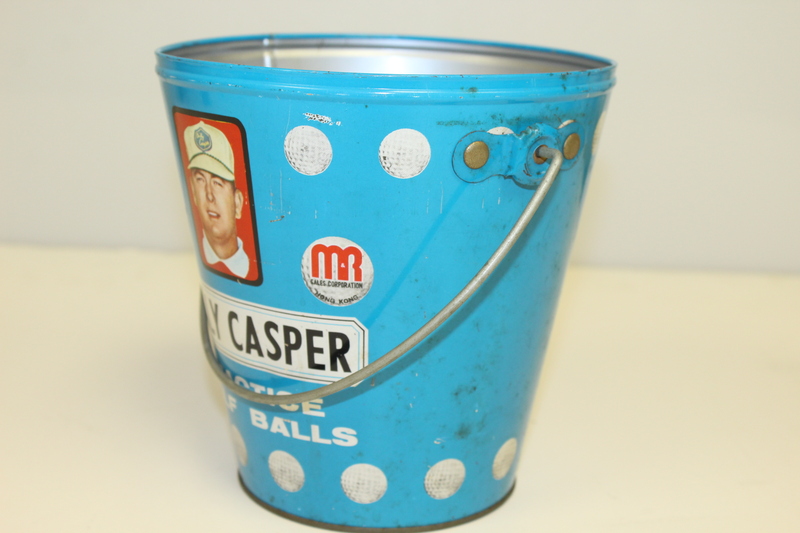 Produced in Hong Kong this practice bucket featured a picture of Billy Casper and held up to 36 golf balls. 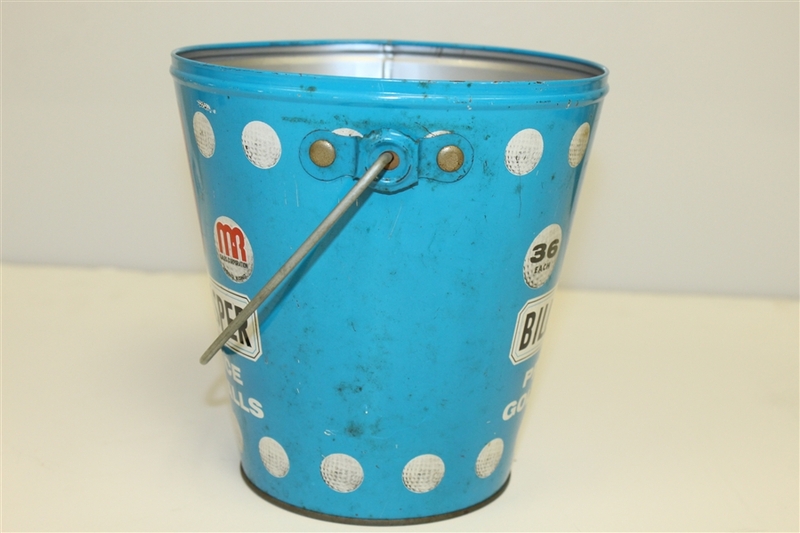 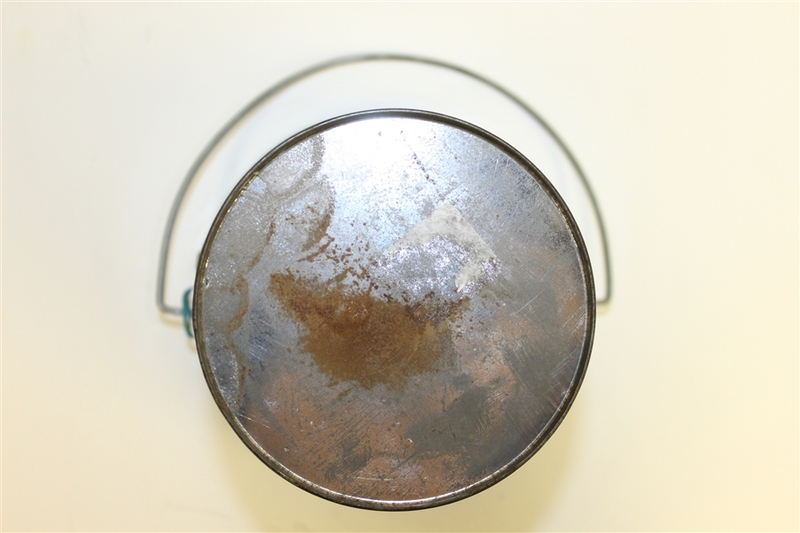 This bucket is complete with the original handle intact.